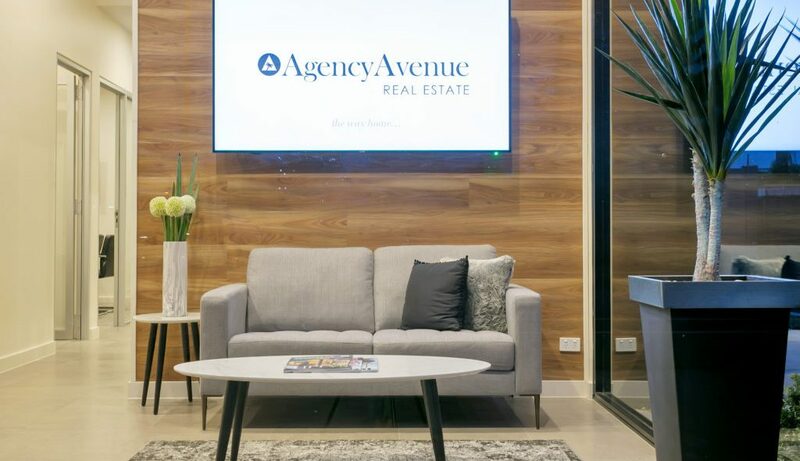 Agency Avenue is one of Adelaide’s most sought after boutique Real Estate agencies. Their service is tailored, to the team at Agency Avenue, boutique isn’t just a word, it’s a way of doing business. They recently moved into their Glenelg North office and and part of the fit out wanted to include a digital component. The brand new display helps to promote various properties for sale, the images used are of extremely high quality which is displayed on the Ultra HD display ensuring that the quality can be seen on screen. Along with showcasing properties for sale the display also enhances the atmosphere within the reception area.